What to expect at 6 weeks pregnant. From ultrasounds to your changing belly, here’s everything you need to know about your body and baby development. You might still be a little way off sharing your pregnancy news, but at 6 weeks pregnant things are beginning to get exciting. Your baby’s development is well underway and you might start to notice your body changing. Here’s what to expect at the six-week mark. If you missed anything from the very early stages of your pregnancy journey, head over to our pregnancy week by week guide. Or, take a look back at what’s going on with your baby and body at 5 weeks pregnant. 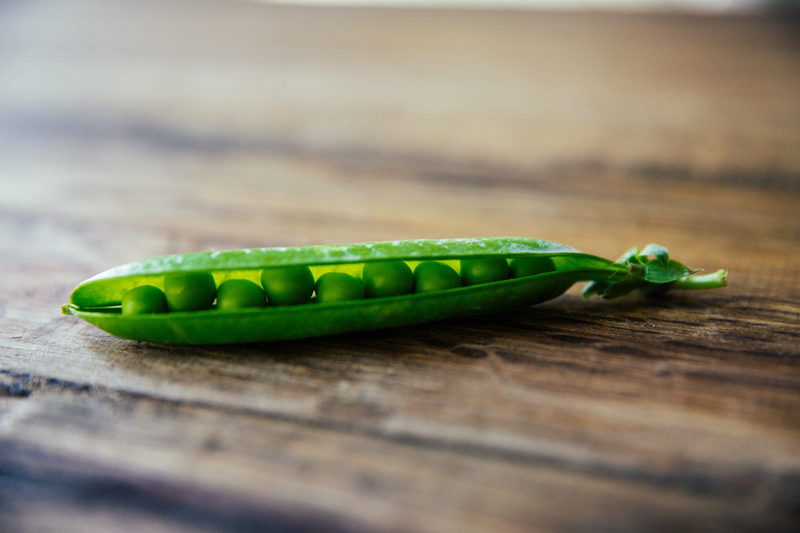 By this point, the embryo is around 6mm long – meaning your baby is about the size of a baked bean or garden pea. Around this time, your baby is still a tadpole-like shape, but will soon start to grow arms, legs and ears. These are known as limb buds at this point The musculoskeletal system, as well as the liver and the brain, are also developing. 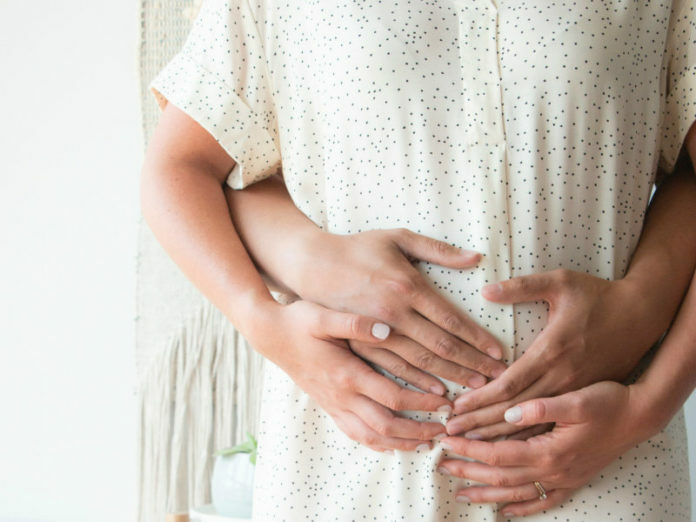 As your baby is developing quickly, forming all their vital organs and relying on you for all their essential nutrients, it’s no wonder you’ll be feeling tired at this early stage on your pregnancy. Here are some of the other early pregnancy symptoms you may also experience. This is the time when morning sickness can really kick in. 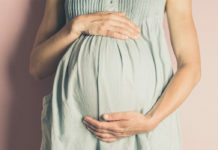 It’s one of the most common pregnancy symptoms and, unfortunately, not much can be done about it. To ease the feeling of nausea to make sure you’re still getting food down if you’ve been vomiting, snack on plain, dry foods. The increased levels of progesterone in your body can lead to bloating at this stage in your pregnancy. To combat the bloating symptoms, try and drink water and eat a high-fibre diet. You may also start to notice your body changing slightly as you pass the 6-week stage. The muscles at the top of your stomach will start to relax in order to make room for your growing baby and your uterus will begin to expand. Some women might start to notice the start of a growing bump at this point, but many won’t see a change for another few weeks. You’re unlikely to be offered an ultrasound at six weeks. 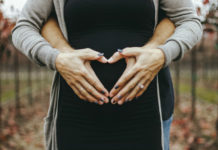 However, if you conceived via IVF, you may be offered an early ultrasound, known as a vaginal ultrasound scan which may be able to pick up a heartbeat. This week, your baby’s heart will start to beat around 110 times a minute. Can you Tell Your Due Date at 6 Weeks Pregnant? While you may be able to roughly calculate your due date at this point. You’ll be able to get a more accurate idea of your baby’s arrival at your dating scan. This usually takes place at around 8 to 14 weeks. While you might not quite be ready for your dating scan, by 6 weeks it’s a good time to contact your GP or midwife and start booking in your antenatal appointments. At around 8 to 12 weeks you’ll need to attend your ‘booking appointment’. During which you’ll discuss your pregnancy and birthing options. It’s also the time you’ll be offered a number of screening tests. These can determine whether or not your baby is at risk from various infectious diseases or genetic conditions, including Down’s Syndrome. Now find out what’s going on at 7 weeks pregnant.